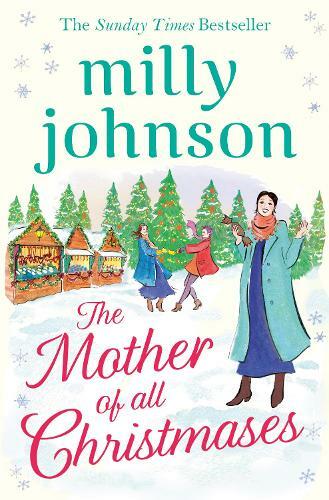 Join us to welcome Milly Johnson to the shop where she will be signing copies of her wonderful new book: The Mother of all Christmases! Can't make it? Ask a bookseller about reserving a signed/dedicated copy!